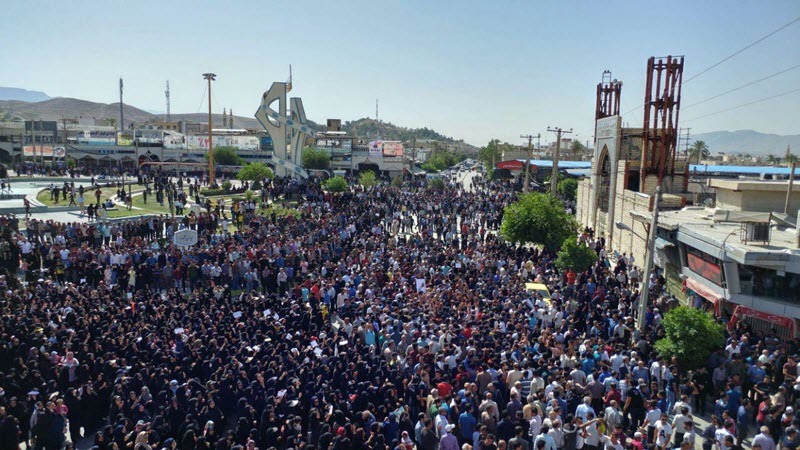 On Thursday, April 19, despite the presence of heavily-armed anti-riot forces, thousands of residents of Kazerun, southern Iran, turned out for a fourth consecutive day of protests over the regime’s plans to divide the city. There was a strong presence of women in the ranks of the protesters. 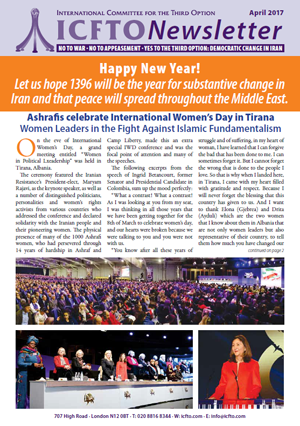 "Here's the dignity of the people of Kazerun" and "God is great, with such dignity by the people." Among the issues that has made the Iranian regime leader Ali Khamenei and all other state officials and organs to struggle like crazy is how to deal with social networks in general and Telegram in particular. As one of the most popular social networking apps in the world and Iran, Telegram is a highly encrypted messaging app that offers such capabilities like creating channels, groups, and administration. 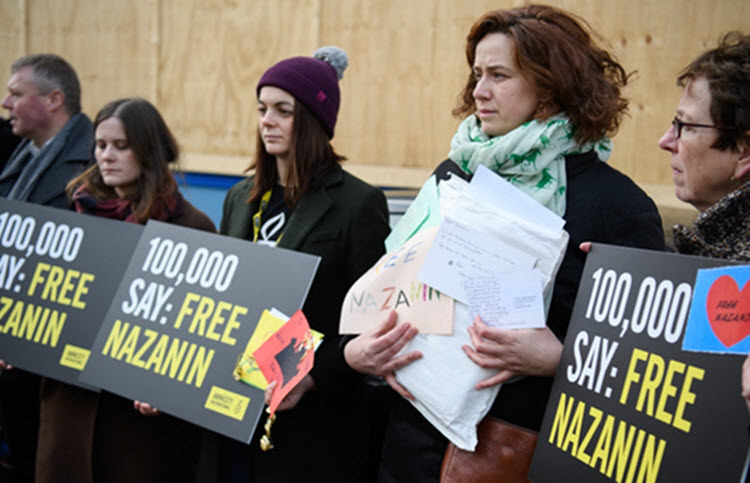 London - The husband of the British-Iranian charity worker held on bogus spying charges in Iran has written to the Iranian embassy in London to try to arrange a meeting with a visiting Iranian official. Richard Ratcliffe, who has not seen his wife Nazanin Zaghari-Ratcliffe and their baby daughter, Gabriella, since the pair visited family in Iran in 2016, wants to meet with Abbas Araghchi, the deputy for legal and international affairs in Iran's foreign ministry, in order to bring his family home. 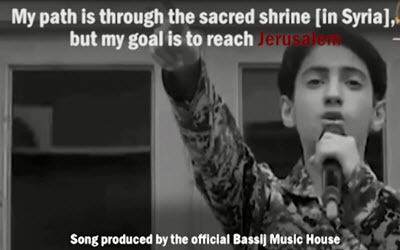 The Vice President of the Majlis Legal and Judicial Commission said that a 15 year old boy who pulled down the flag bearing the emblem of the Iranian regime during nationwide protests in Malayer was sentenced to five years behind bars. 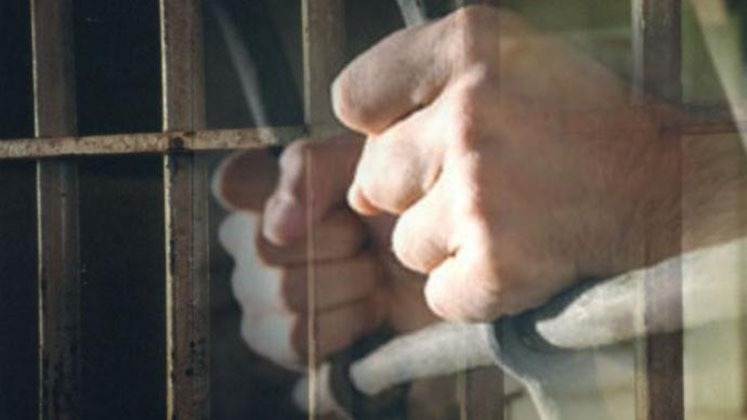 Taleb Basativand, a student at Ilam University who was arrested during the recent protests earlier this year and was transferred to an unknown location, was murdered under torture in Ilam prison. 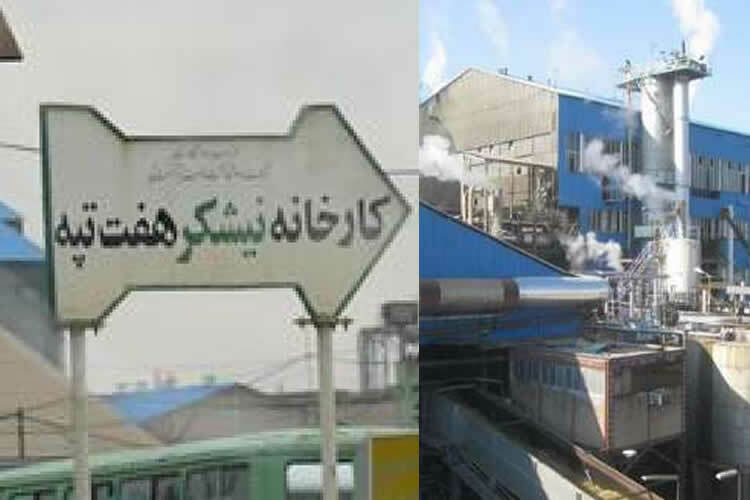 Workers from various sections of Haft-Tapeh Sugarcane Factory have gone on strike since Saturday morning, March 3, in protest against the failure to pay their salary and annual bonus, and the return of the corrupt managers to their previous posts. The factory's retired workers also participated in this protest move. 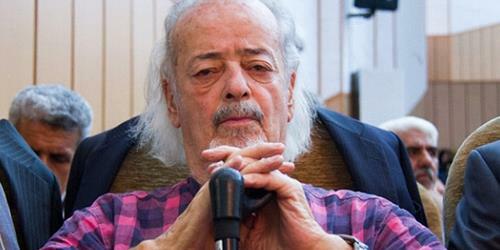 In their protest to the management’s inattention and not being responsible, the workers of the factory prevented company's major shareholders, Rostami and Seifouri, from leaving the premises and transferred them to the management building. Desperate farmers of Varzaneh city of Esfahan, protested on Saturday March 3 in front of the Benroud County. They chanted: "If you do not give us water rights, then we will accept martyrdom". 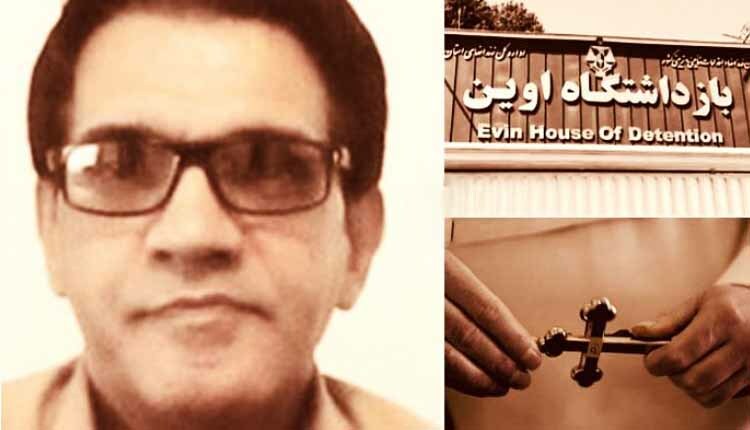 Christian convert, Naser Navard Goltapeh, was transferred to Evin Prison to serve his 10-year prison term. 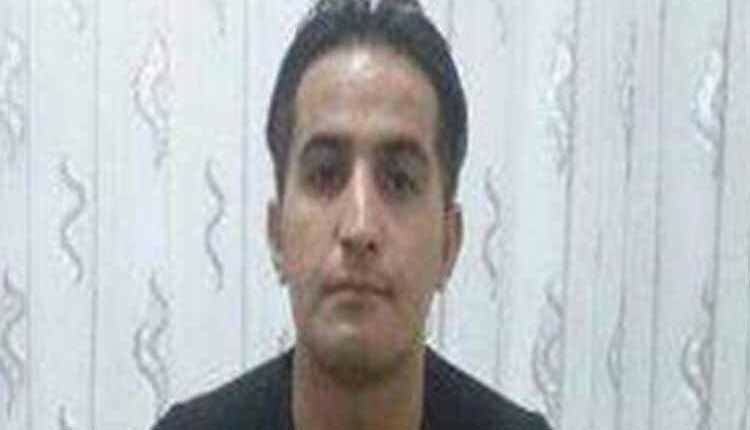 He was transferred to section 8, hall 10 of Evin Prison on January 20. 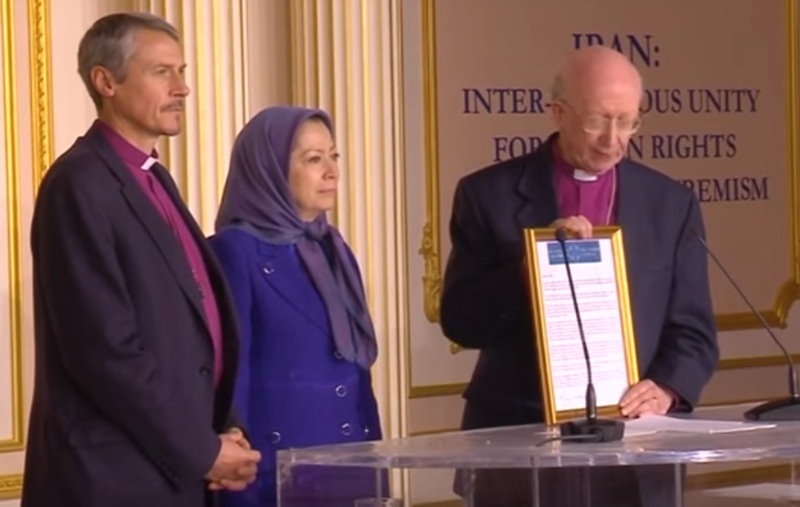 London, 01 Mar - Sweden recently granted citizenship to a disaster medicine expert currently on death row in Iran, with the hopes that it will allow the Swedish Foreign Ministry to intervene in the case and get the doctor released. 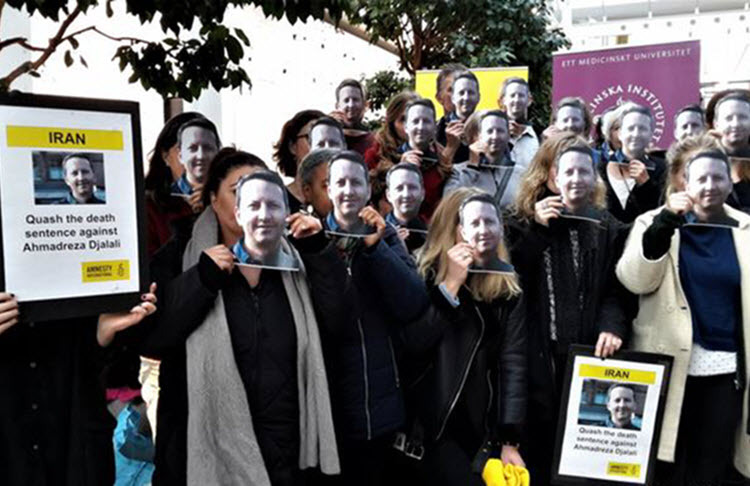 Dr. Ahmadreza Djalali, who taught at the Karolinska Institute of Medicine in Stockholm and worked in the research department of the Free University Brussels (VUB), visited Iran for a medical conference in 2016, where he was arrested and charged with spying for Israel. In October 2017, he was tried and sentenced to death.